Back to Invoice GAP Insurance is also known as Return to Invoice GAP Insurance. What is Back to Invoice Plus GAP Insurance? 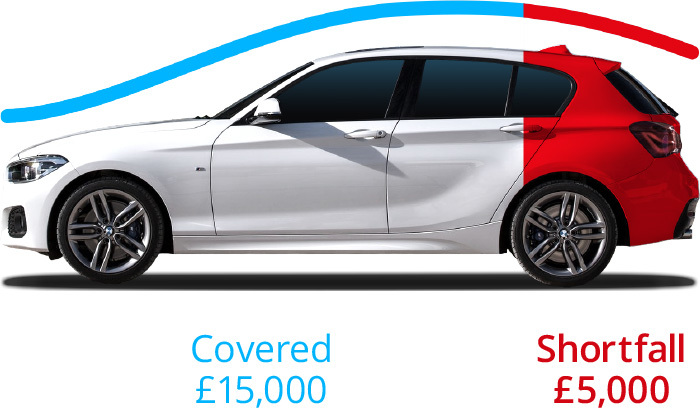 This GAP Insurance policy will, in the event of a total loss, pay the difference between the comprehensive insurer’s market value settlement and the original vehicle invoice price or the finance settlement figure, whichever is higher at the time. Can I buy Back to Invoice Plus?